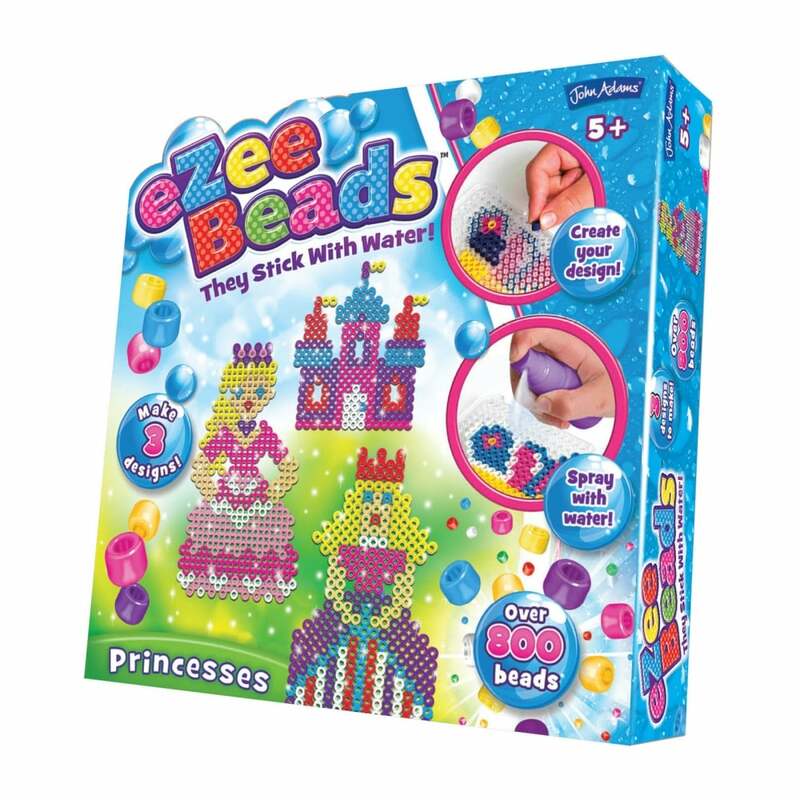 eZee Beads sets are great fun for all ages, kids can let their imaginations run wild and create their very own unique patterns. The bright bead colours can be used to create many designs you can hang on a wall, decorate bedroom furniture or even give to friends as special gift. To create the stunning designs just use water to fuse the beads together once they’re slotted onto the template board.